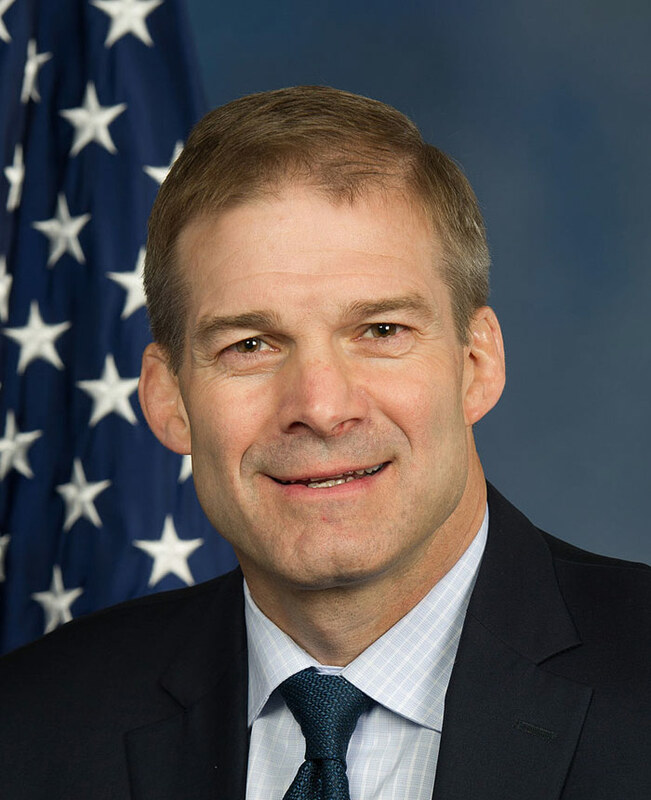 Join the House Freedom Fund to get free email updates about current policy debates in Congress and to learn about the best conservative House candidates across the country. House Freedom Fund only supports candidates for Congress who are dedicated to open, accountable, and limited government – candidates who will fight to defend the Constitution and advance policies that promote liberty, safety, and prosperity for all Americans. 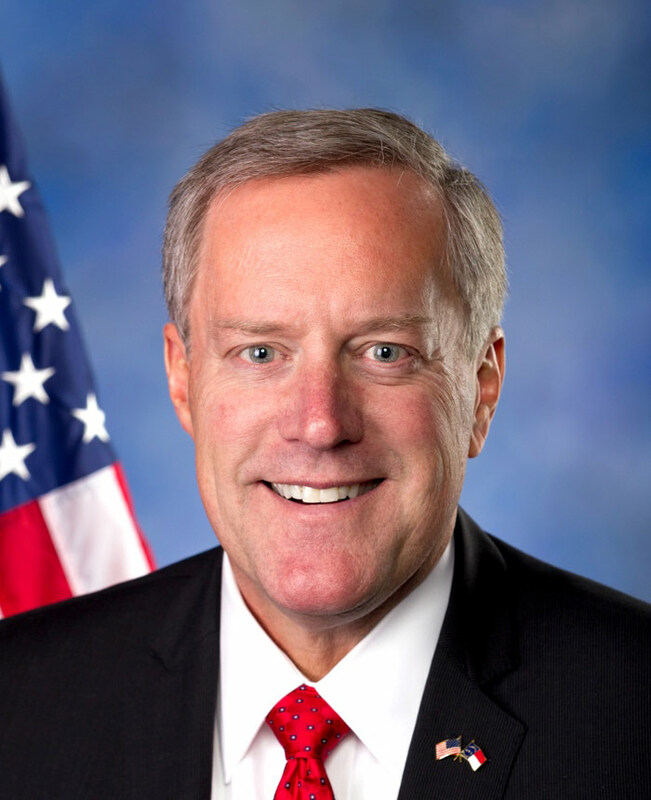 Fred Keller is a businessman and conservative state representative who is running for Congress in a special eleciton to replace Rep. Tom Marino, which will be decided on May 21st, 2019. 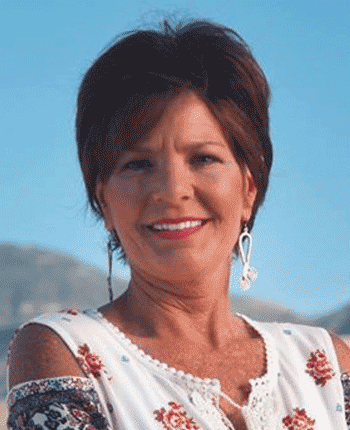 Yvette Herrell is a businesswoman and state representative with a proven conservative record. In 2018, she was narrowly defeated after she was declared the winner due to newly found ballots. 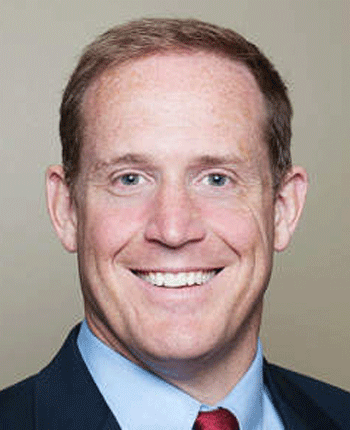 Congressman Ted Budd is a solid conservative who was first elected to Congress in 2016. He grew up on a cattle and commercial chicken farm where he still lives today with his wife and three kids. 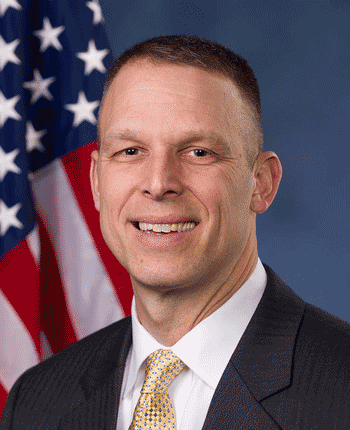 Congressman Scott Perry was first elected in 2012 after serving in the state legislature. He began his military career in 1980 and presently serves in the Pennsylvania National Guard. 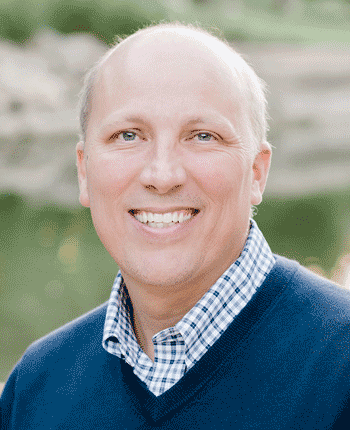 Congressman Chip Roy was elected in 2018. 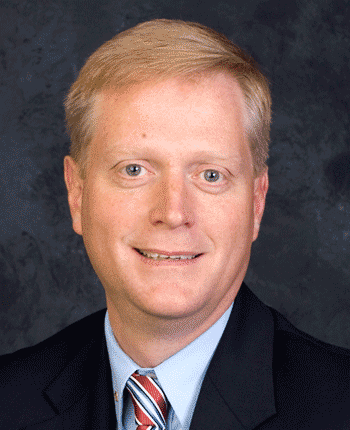 He has served as a federal prosecutor, Sen. Ted Cruz's chief of staff, an advisor to Gov. Rick Perry, and the First Assistant Attorney General of Texas. Here are the latest election and policy updates from the House Freedom Fund. Sign up for our email updates to get this information delivered directly to your inbox.